We have Qur’aan Classes for all children form the Ages of 5 and up. 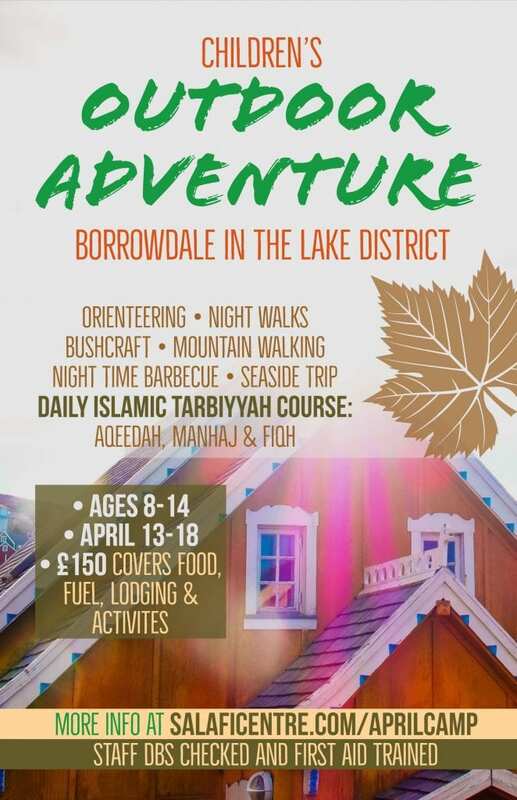 The children will learn the alphabet first, then rules of tajweed and how to read the mushaf, followed by memorisation of the Qur’aan. Children may also be given homework to test or practice what they have learnt so that they can progress better. Girl\'s Qur\'an ClassBoys Qur\'an Class We have boys and Girl\'s Qur\'an Classes. Please select below. 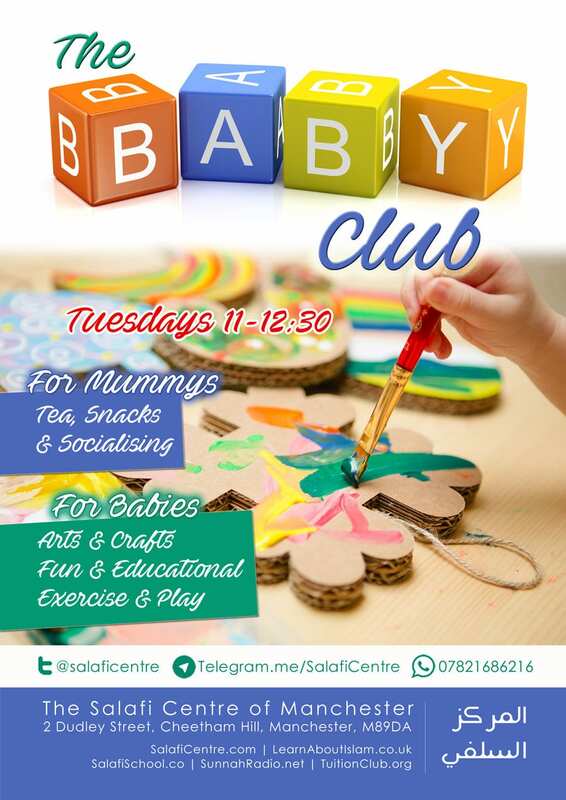 Every Tuesday at 11am – 12.30pm, sisters are able to come and bring their children to play and do a variety of activities plus have snacks and socialise in a lovely halal environment! All sisters are welcome wether you are bringing all your kids or coming alone for a cup of tea and slice of toast! We look forward to seeing you there inshaaAllah! Alhamdulilaah we have a regular weekly baby club for mothers and babies. Please see the poster for full details. A wonderful, safe, fun and halaal environment where babies and toddlers get to play; and mothers get to sit together. 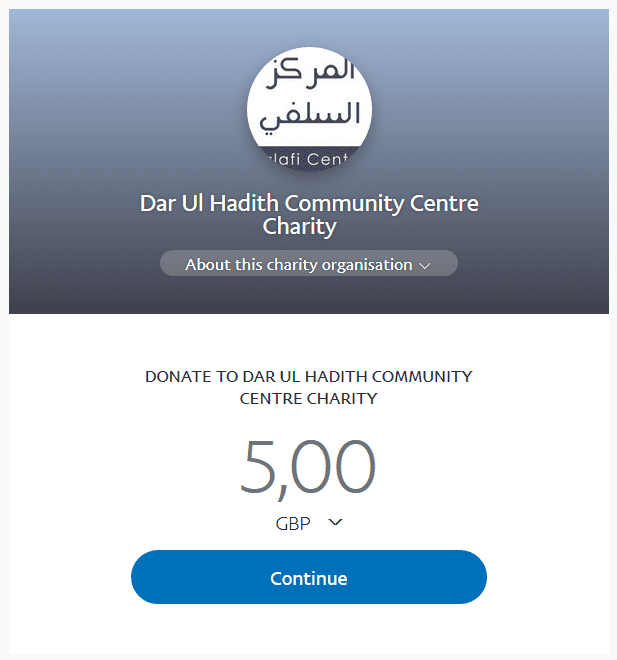 Tea, Coffee and other snacks are available with a small contribution of £2 per family. You can What’s App or Telegram the following number if you would like to attend: +447397163160 (sister’s only).